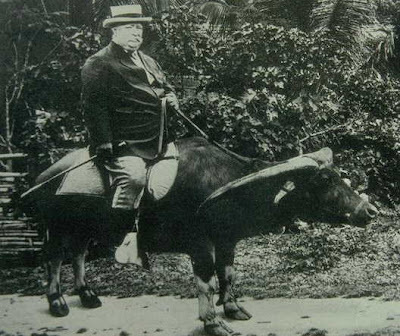 on a water buffalo, c. 1904. The Taft Presidential Inauguration Centennial is less than two months away. 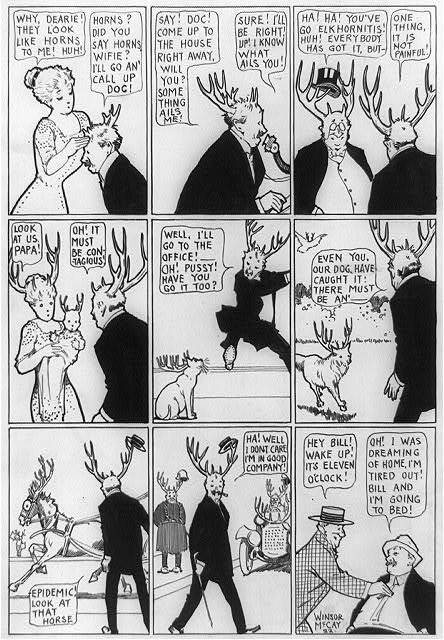 Keep an eye on this space for all your Taft Inaugural Centennial coverage.